STYLE. DELIVERED DAILY. 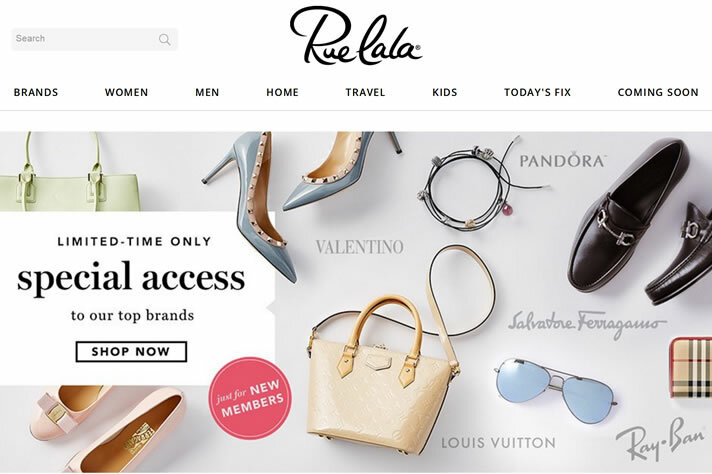 Rue La La is the destination for the most desired brands at Members-only prices. Each day, we curate Boutiques filled with the best of the best in women’s and men‘s fashion, home, travel, kids, and more. New Boutiques open at 11AM ET and stay open for just 48 hours.